We love kids, teaching wakeboarding, and having fun! We love Summer Camp! It is our passion to expand the watersports community and pass on the sport of wakeboarding. 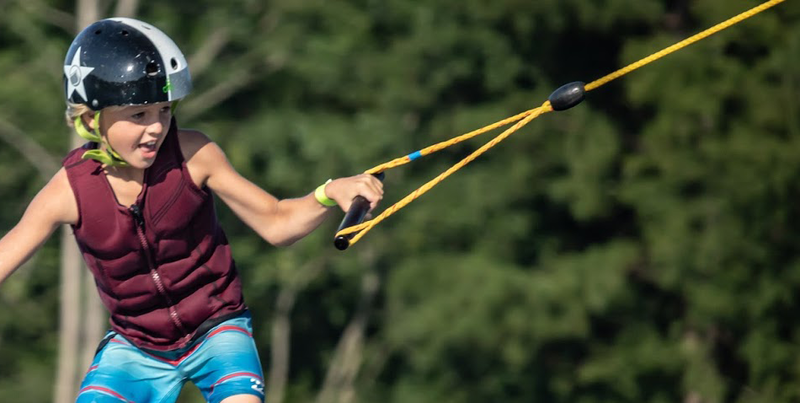 At SouthTown Wake Park’s summer camp, kids ages 7 to 17, will have fun learning how to wakeboard and take their riding to the next level with our trained coaches and operators. From the beginner to the advanced rider, our camps are for everyone! In addition to wakeboarding, our campers will have fun participating in group activities, having time on kayaks and SUP’s, and enjoying sessions on our NEW Aqua Park! Ask about your family discount!